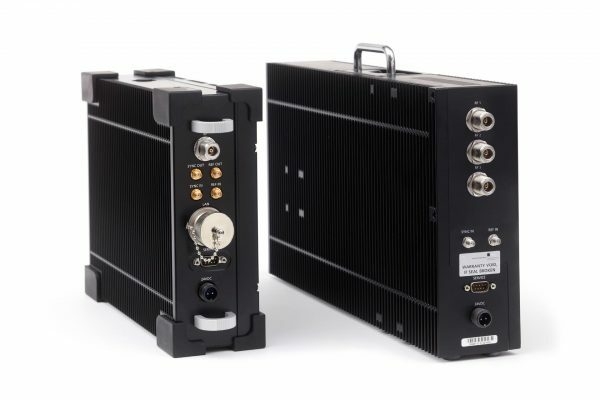 The IZT R3000 family is particularly suitable for signal search and analysis, spectrum monitoring in line with ITU recommendations and communication intelligence. It allows to analyze and demodulate modern digital wideband signals as well as to track or intercept frequency agile systems over a wide range of bandwidths. The exceptional performance of the IZT R3000 receiver family with outstanding receive characteristics and a 24 MHz realtime bandwidth allow for handling of wideband signals while exceeding the performance of traditional narrowband receivers. The “original” IZT R3000 receiver is the most famous model of the IZT R3000 receiver family. It is mainly designed for installations where the system’s components are installed in a 19 inch rack environment. With only 1 RU height multiple receivers can be stacked. The IZT R3200 offers the same performance as the IZT R3000 for applications requiring reduced mechanical depth due to its 2 RU, 19 inch design. 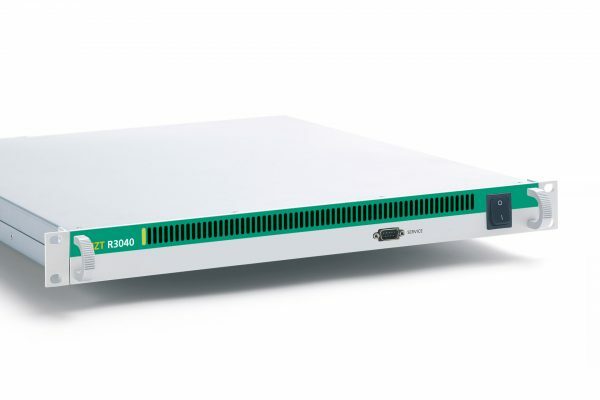 The compact variant of the sucessfull R3000 series combines a limited weight of under 7 kg with a fanless design suited for harsh environments while maintaining the excellent HF performance and a real-time bandwidth of 24 MHz. 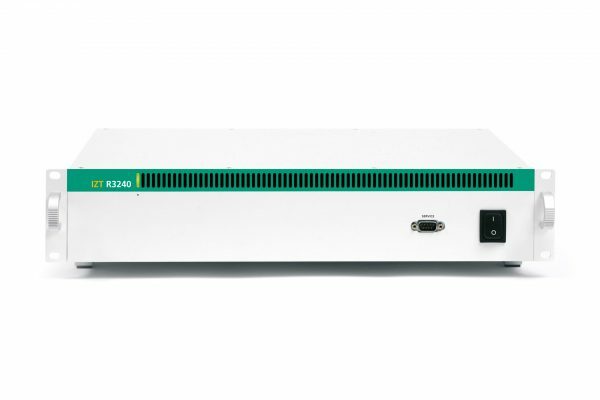 The IZT R3000 family is particularly suitable for signal search and analysis, spectrum monitoring in line with ITU recommendations and communication intelligence. 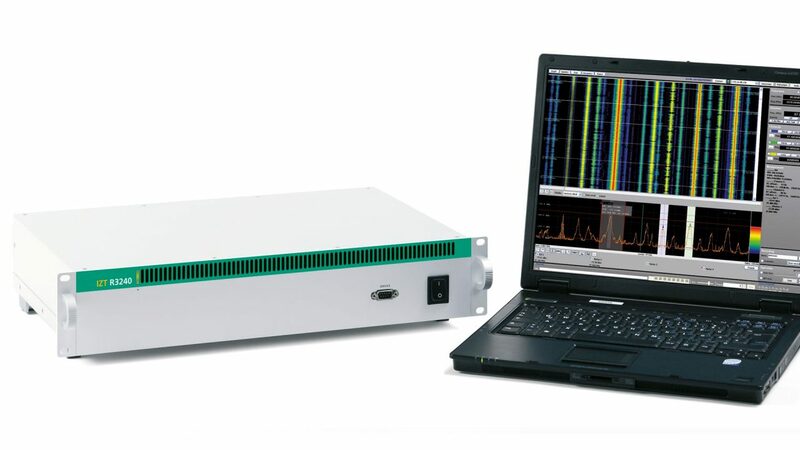 It allows to analyze and demodulate modern digital wideband signals as well as to track or intercept frequency agile systems over a wide range of bandwidths. The exceptional performance with outstanding receive characteristics and a 24 MHz realtime bandwidth allow for handling of wideband signals while exceeding the performance of traditional narrowband receivers.